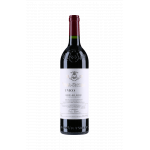 Vega Sicilia elaborates this 2000 Vega Sicilia Único ($470.99), a red wine from Ribera del Duero based on tinta fina, tempranillo, cabernet sauvignon and tinto fino of 2000 and has an alcohol content of 13.5%. 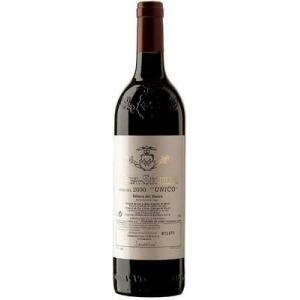 The 2000 Vega Sicilia Único is the ideal red to combine with foie and game. 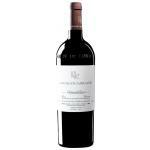 Uvinum users rate this red wine with 4,1 out of 5 points while wine experts grade it as follows: robert parker: 98 and peñín: 96. Vega Sicilia Único 2000 is one of the most characterful wines of Bodegas Vega Sicilia, and the result of the experience, professionalism and expertise of the Álvarez family. Taste it with a slice of foie and in a good company is the best way to have a fantastic evening. Do not miss it! - Nose: In the wake of 1999 and for the third consecutive year based on the complexity Unique aromas, wood tones, compote and balsamic aromas of menthol and rosemary. - Mouth: is subtle and unobtrusive, giving way to a mouth through large and opulent but not aggressive. 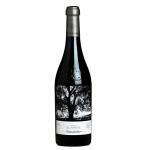 Notes snuff, menthol and fine wood make this unique wine based on the complexity and aromatic persistence. 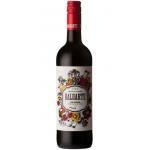 GRAPES: Tinto Fino and Cabernet Sauvignon. PAIRING: Foie grilled red meat, grilled meat. The millennial Unico was tasted twice in January and June 2012. 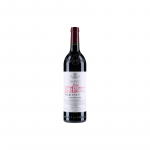 It has a Bordeaux- inspired bouquet that demonstrates more austerity than the 2004 with herbaceous notes infusing the brambly black fruit: smoke, forest floor, wild mint and cedar. 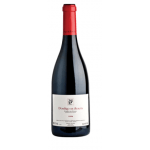 The palate is medium-bodied with bright blackberry, strawberry and Morello on the entry. 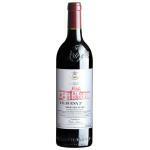 It is extremely well balanced and more feminine than the nose suggests. There is also impressive tension and vivacity towards the finish. There is great backbone here, a solid and obdurate Unico at the moment, but it will surely mellow in bottle. 108,536 bottles produced. Drink 2018-2030+. Importer: Christopher Cannan. SRP $425/bottle. A superb add more wine, unique, you always expected the best but always surprising. 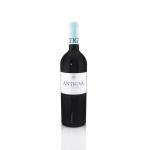 Is the international reference when speaking of a Spanish wine, so it is the most historic house wine at auctions worldwide. 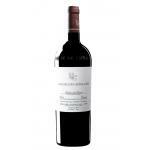 If you want to buy 2000 Vega Sicilia Único, at Uvinum you will find the best prices for Ribera del Duero red wine. Buy it at Uvinum, via your computer or your mobile device. We have more than 59.000 products for sale converting Uvinum this way into a leader in Europe thanks to more than 38.000 customers enjoying Uvinum.